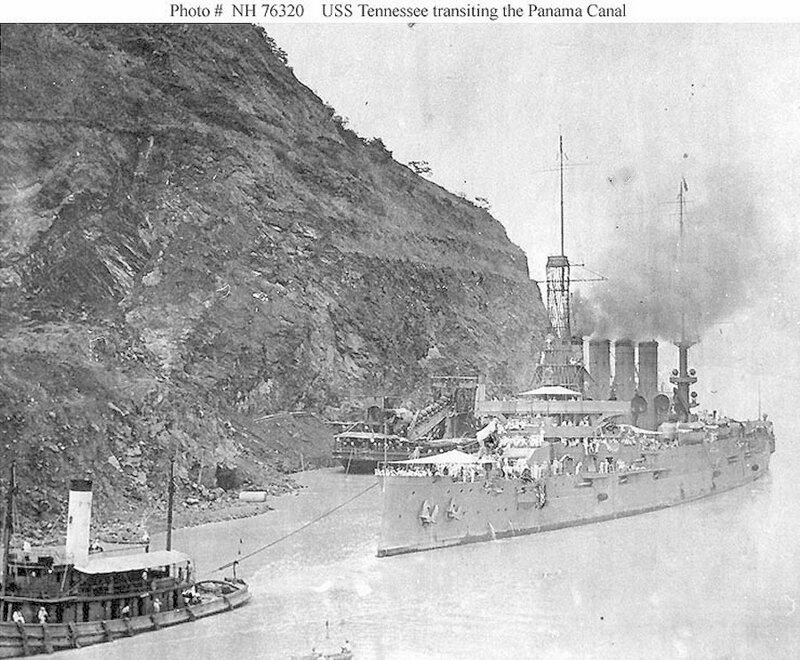 200k USS Tennessee (Armored Cruiser No. 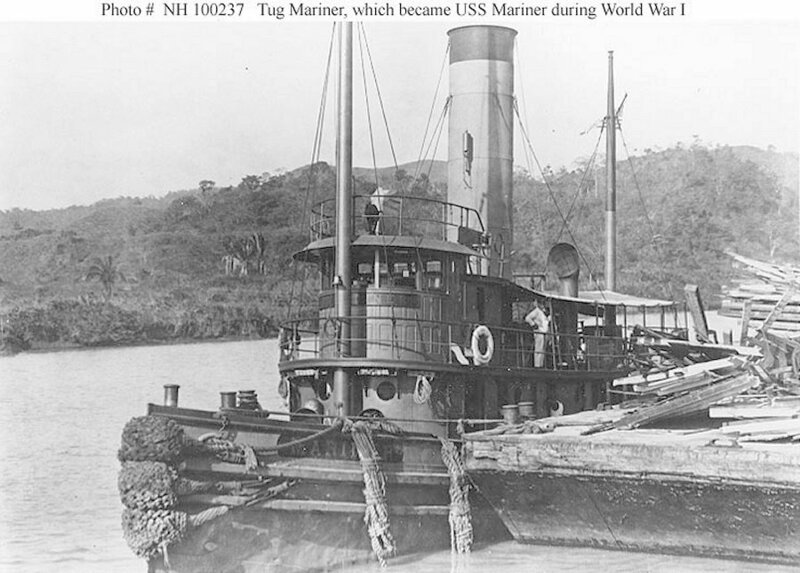 10) transiting the Panama Canal, circa 1915-1916, in tow of Mariner. 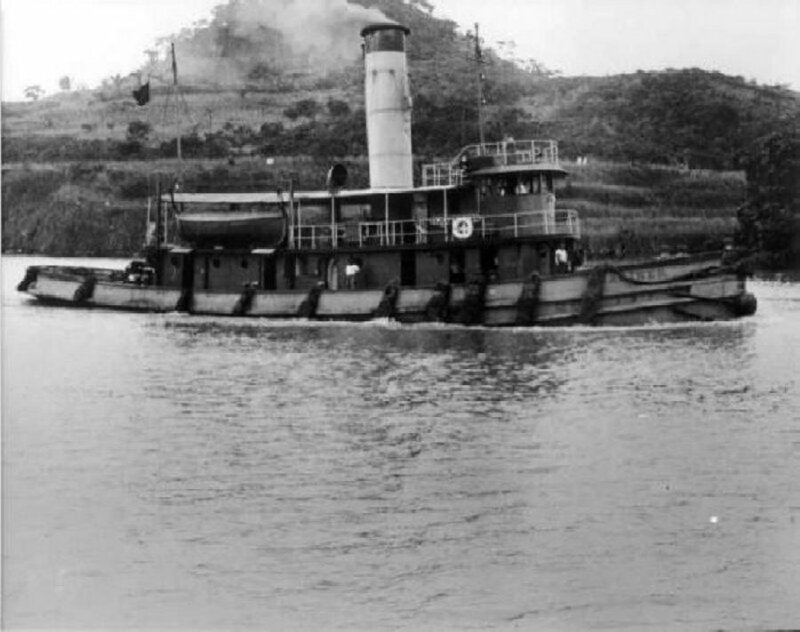 A canal dredge is in the center background. Courtesy of Leonard R. Efrein, 1972. 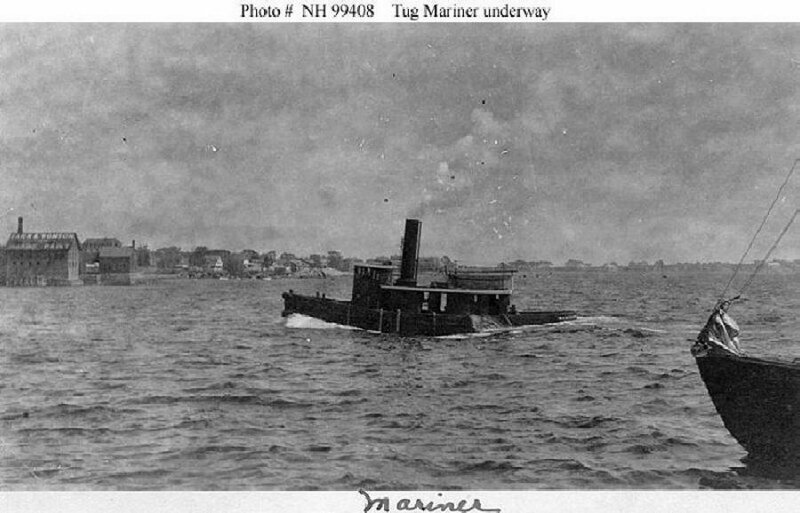 127k Photographed prior to 1917, while still in civilian service.